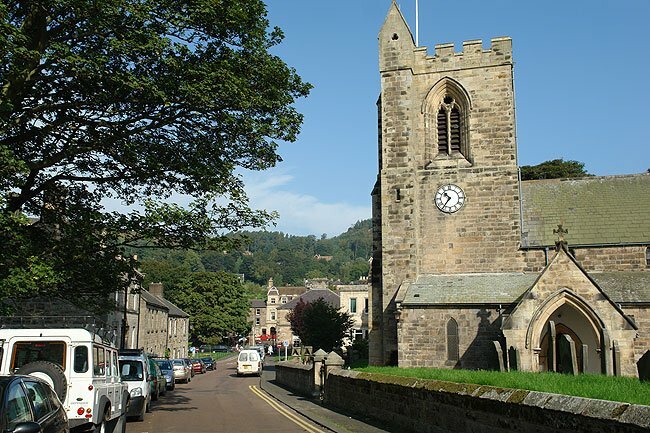 The Capital of Coquetdale, Rothbury, is an attractive village, full of character and history, and situated on the edge of the Northumberland National Park. 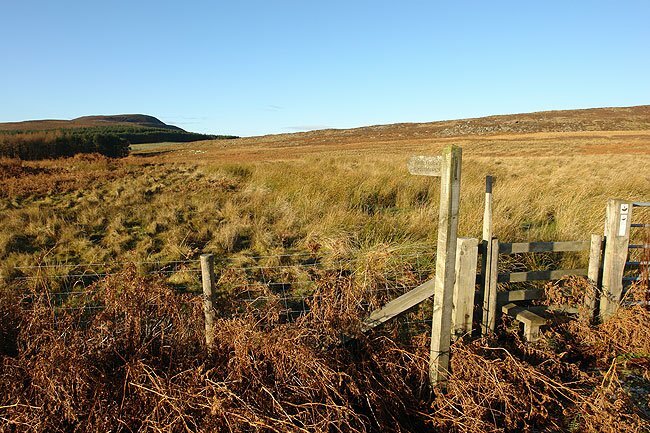 The beautiful surrounding countryside shows many signs of past settlement and has some excellent sites for wildlife, including the nearby Simonside Hills. 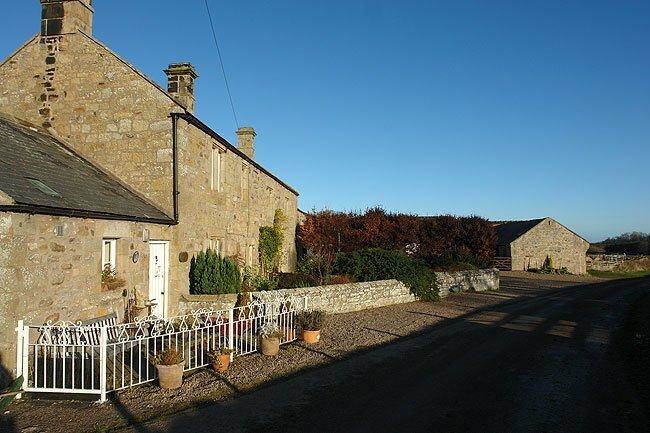 These prominent landmarks, the River Coquet and the Cragside Estate make this area one of the most appealing and popular parts of Northumberland.